Moss Denver is so fun and unique for an intimate wedding. 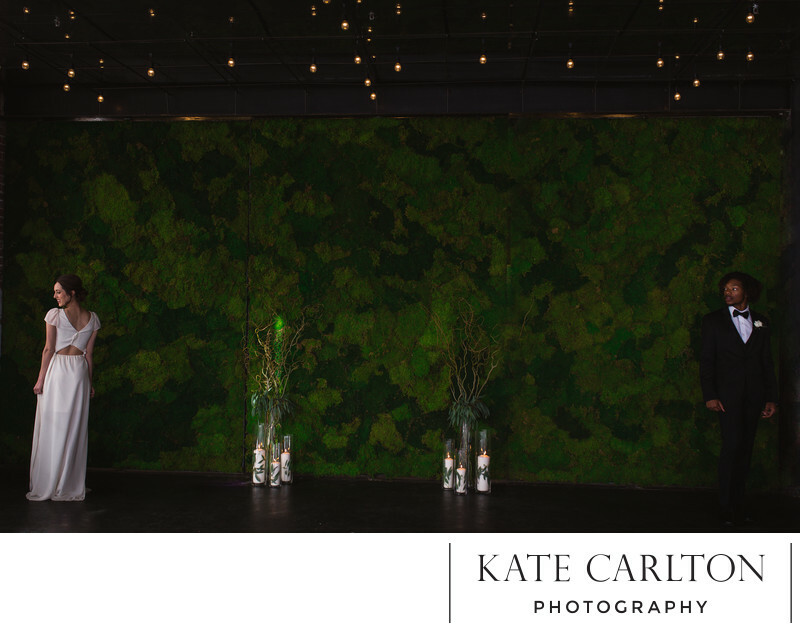 Their giant moss wall and stunning natural light makes this venue a must. Location: 200 Santa Fe Drive Denver, CO, 80223.